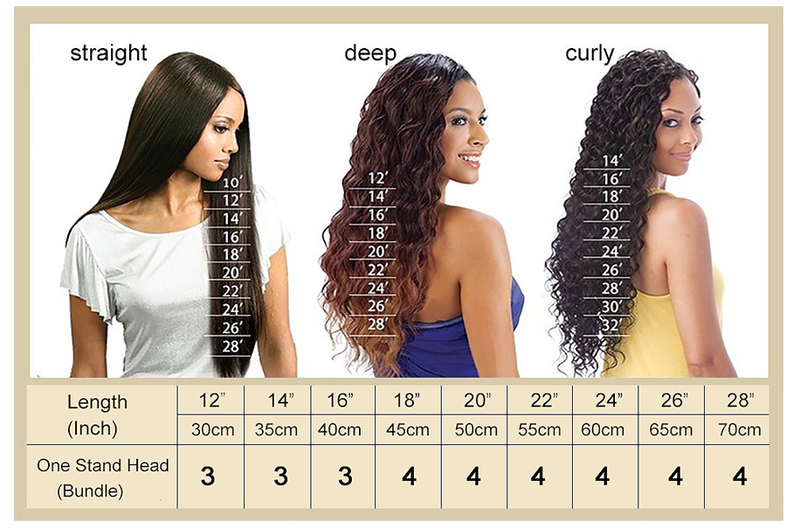 Head circumference 21inch(55cm), height 10.5inch(25.5cm). 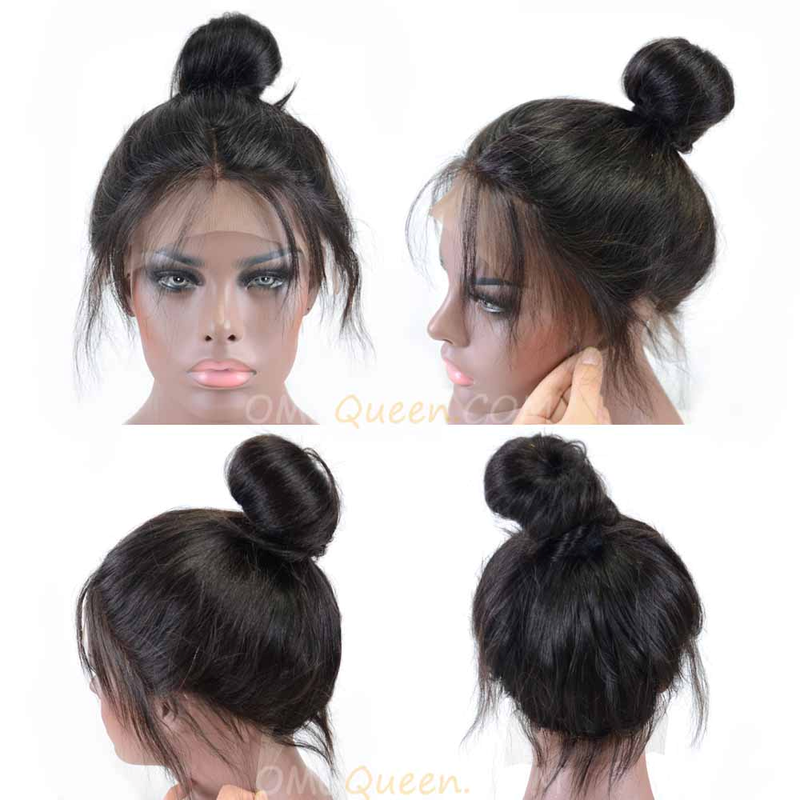 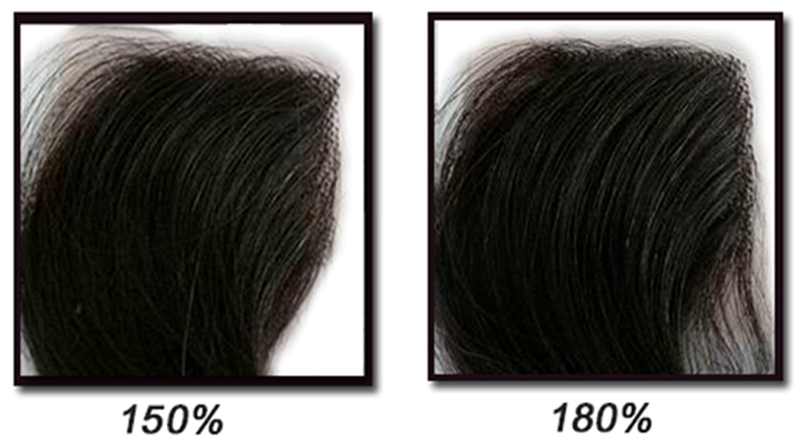 High Quality Wig Head for Making Wig, Styling Wig or Display Wig. 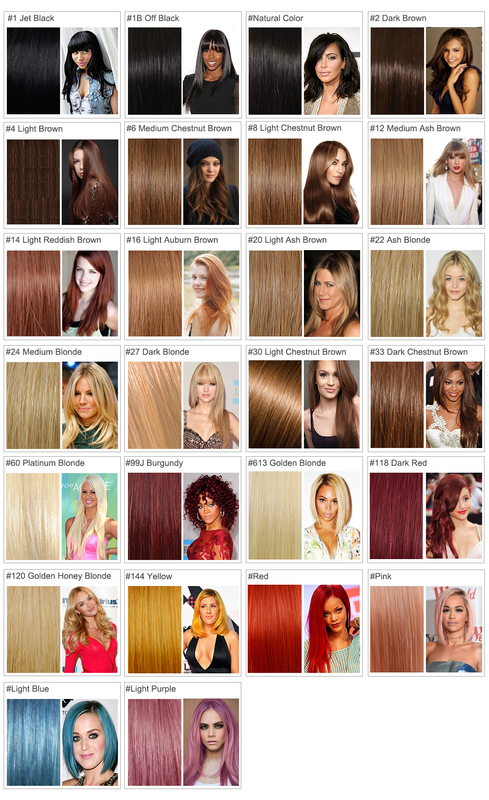 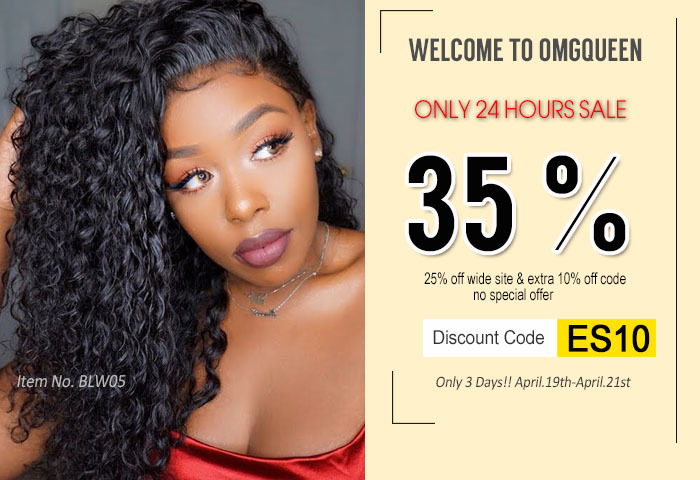 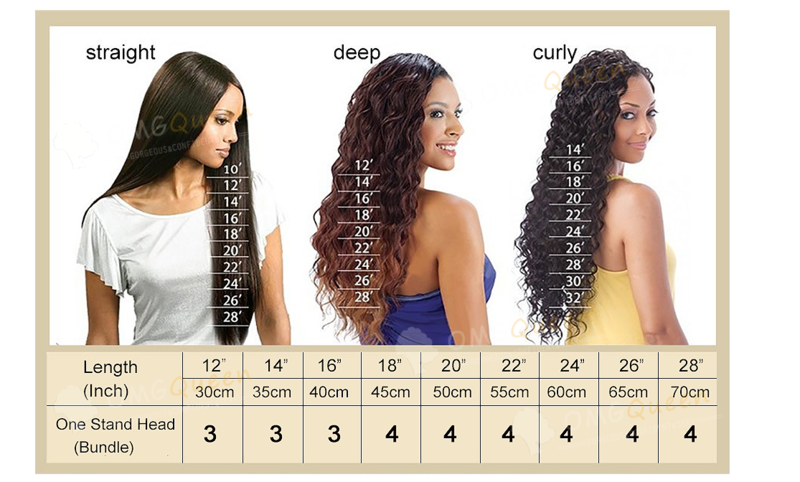 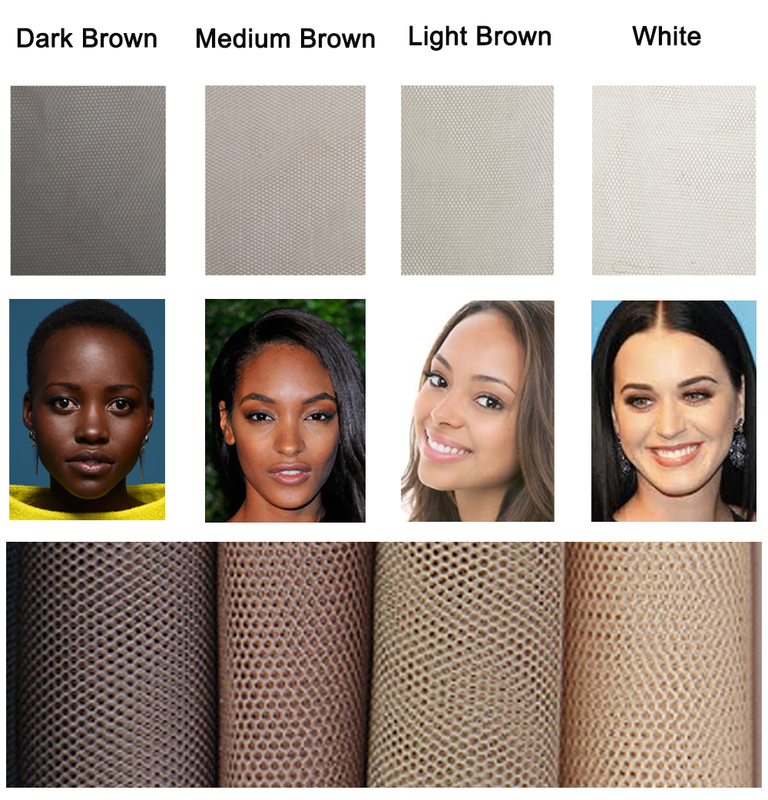 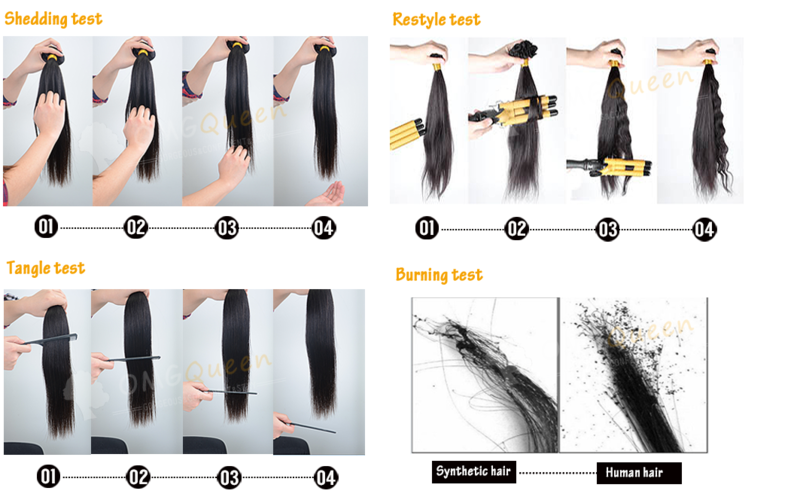 OMGQUEEN.COM is a online hair shoppingmall, All OMGQUEEN Hair are made from 100% Virgin Human Hair.We only supply High Quality Virgin Hair with amazing price. 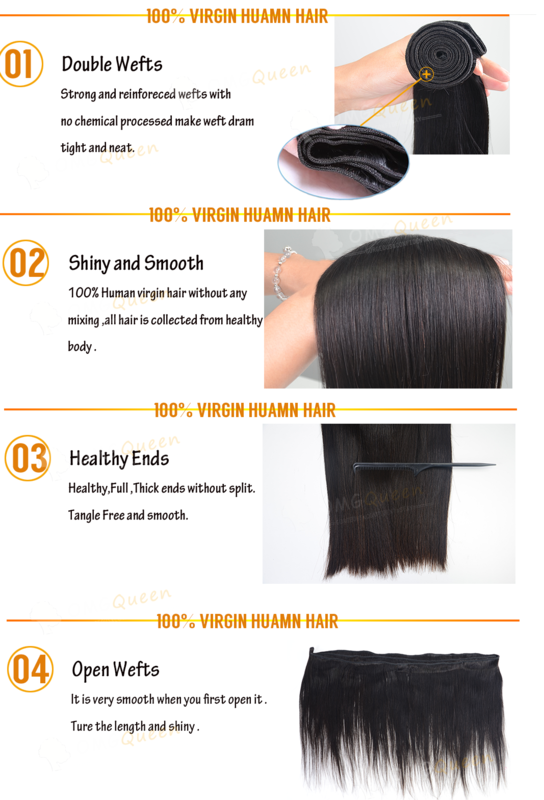 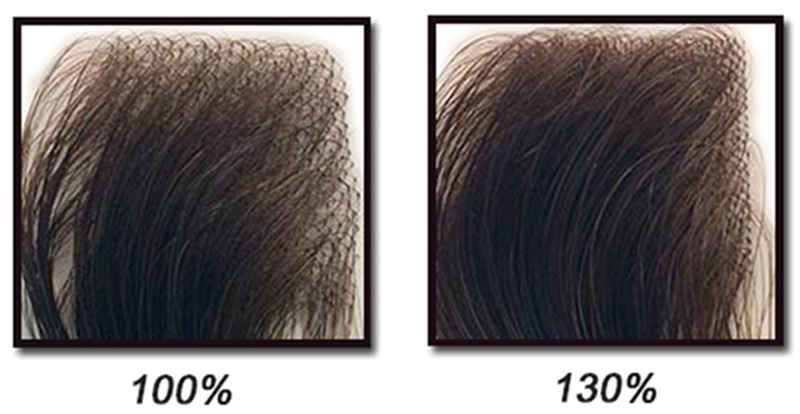 It is silky, tangle-free, and no-Chemicals.